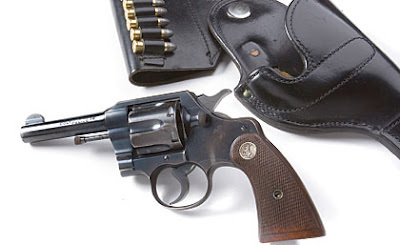 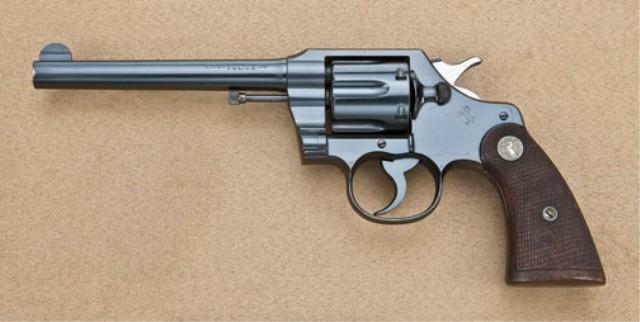 The Official Police was a rugged, no-frills revolver designed for hard duty. 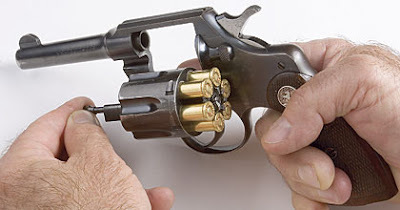 Unless you are a complete newbie to firearms, or have been living on top of a mountain in Tibet for the last century, you are aware that from the 1870s until the middle of the 20th century the terms “Colt” and “revolver” were synonymous in the police world. 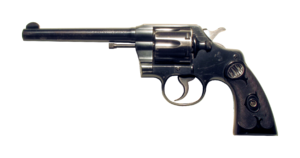 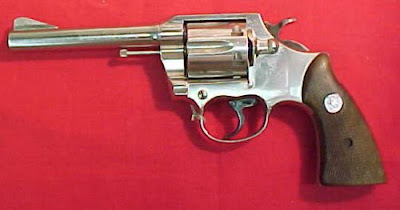 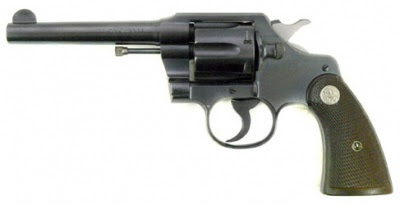 Colt revolvers were the most popular law enforcement sidearms in the world, and no Colt product personified the law enforcement handgun better than the Official Police Revolver.